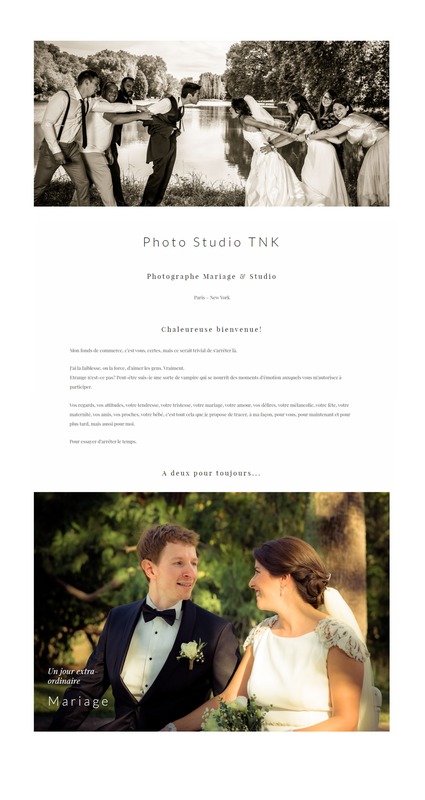 Thierry runs Photo Studio TNK, a WooCommerce photography website. He’s a wedding and studio photographer based in Paris. Selling prints to clients is a big part of Thierry’s business, so he needed to find the right WordPress plugins to make the buying process simple and secure. When Thierry came across our WooCommerce Product Table and WooCommerce Protected Categories plugins, he knew he’d found the answer. Thierry’s customer photographs need to be kept out of the public domain. That’s why he creates secure areas using our WooCommerce Protected Categories plugin. Each client is given their own hidden WooCommerce category which can only be accessed with a password. The customer’s hidden page contains all their photos. The WooCommerce Product Table plugin has been used to display the photos in a table that can be filtered to help the customer browse through the content. From here, clients can view their photos whether they’re on a phone or laptop. Clients can also select variations, quantities and add multiple items to their shopping cart. Most importantly for Thierry, customers don’t have to leave the page to purchase the prints. If you want to see Thierry’s photography website and hidden categories in action, have a look at this demo Thierry created for us. 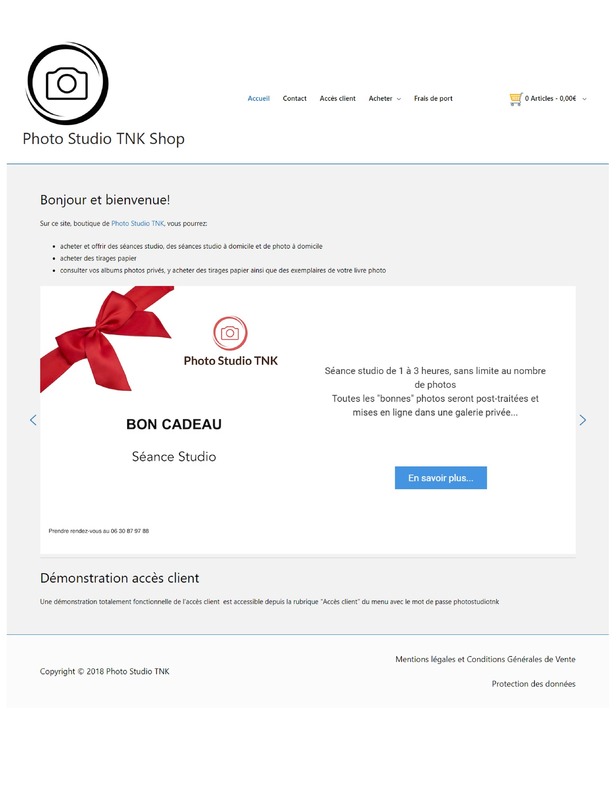 Visit https://clients.photostudiotnk.com and click ‘Accès client’ in the menu. Next to ‘Mot de Pass” type in the password photostudiotnk and you’ll go straight to a sample client category. Use product tables to create your own WooCommerce photography website.